It’s gonna be May soon, the sun will shine more and more as the summer is coming: welcome at the blogtour hosted by Petite Stitchery! Make sure to enter the awesome giveaway at the end! As the sun starts to shine more and more, I made the Bliss Cold Shoulder Top. This was my first pattern by Petite Stitchery, and I asked myself several times: why didn’t I took the plunge before? I love this pattern! The cold shoulder breaths summer and the bow that ruffles the sleeves creates a playfull extra dimension. And I think it looks (and most definitely feels) very feminine. The pattern comes with all kinds of different options: 3 sleevelengths, top or tunic length, hemmed or banded at the bottom. I obviously chose for short sleeves, with the banded top option. I took a fabric that is a combination of velvet and seetrue material. It is a challenge to sew this kind of fabric, since it is very slippery and curly. The best tip ever for sewing this: use lots and lots of clips! They hold the fabric together, and then serge slowly. I was surprised that it was such a fast sew, loved that too. The pattern is well drafted and comes with great instructions. I am very pleased with the Bliss Cold Shoulder Top, and I think you might be aswell! Making my wishlist of Petite Stitchery Patterns I want to sew next as we speak! And last but not least the core question of my sewing experience: what do you think was the greatest challenge, sewing this slippery and curly fabric or…. standing on high heels at this rocks?! Come check out the other blogs on this tour, they will surprise you! And there’s a giveaway aswell! 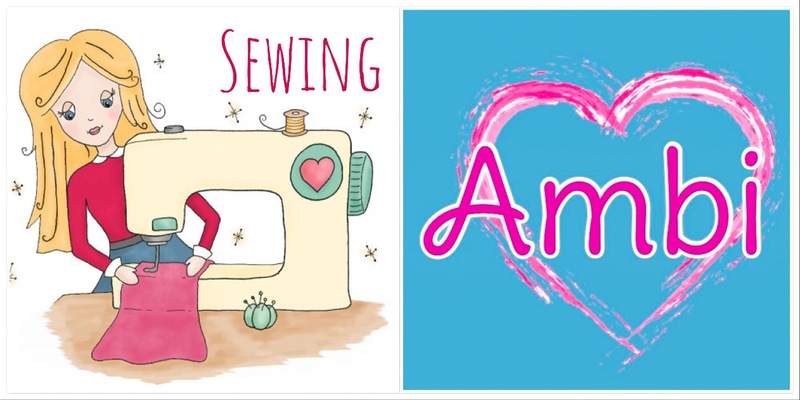 **This blog contains affiliate links, this sponsors my sewing fun while you pay the same.